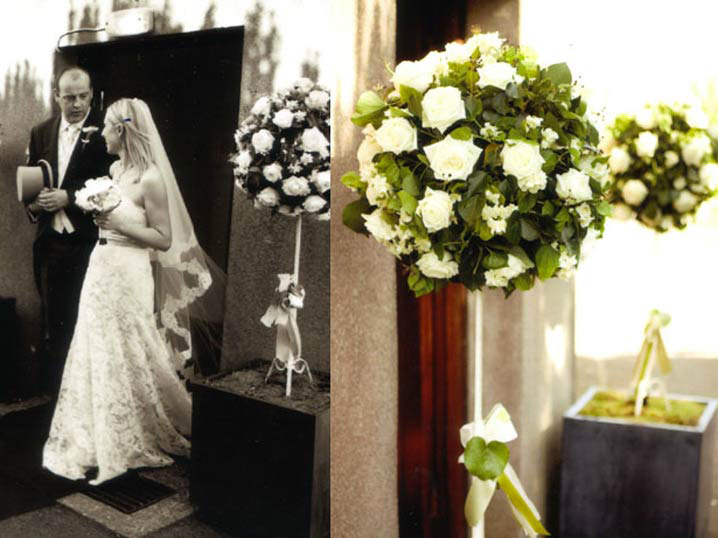 Be aware, you might be on the wrong website if you are looking for Lilies, carnations, chrysanthemums and organza bows! 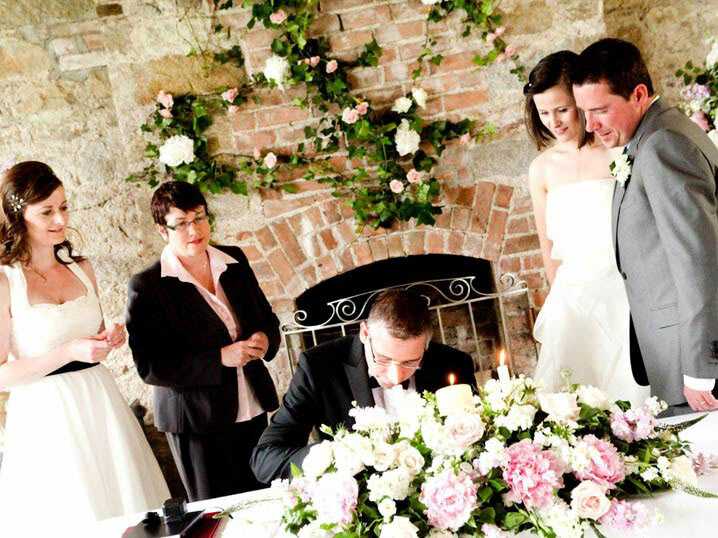 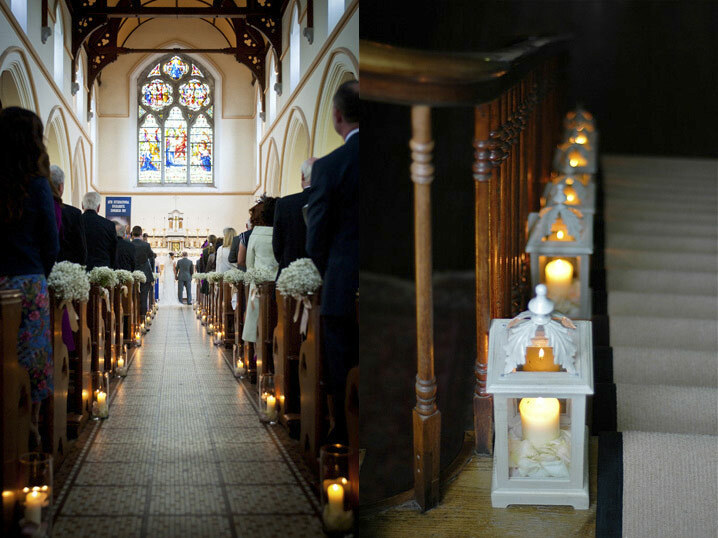 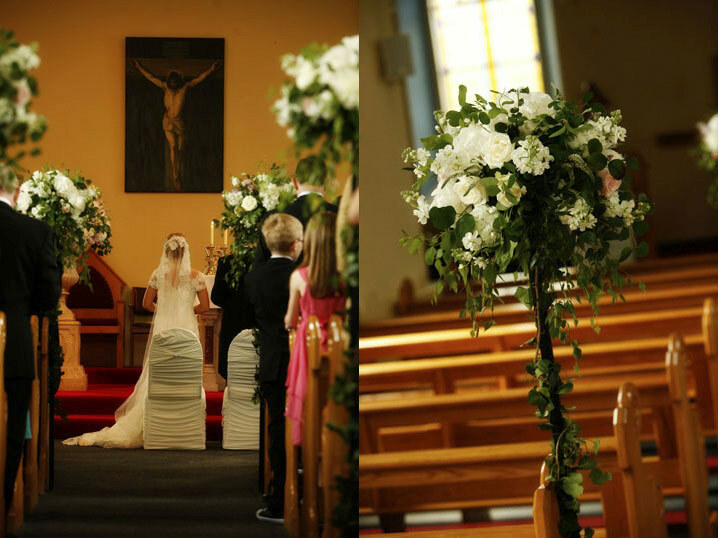 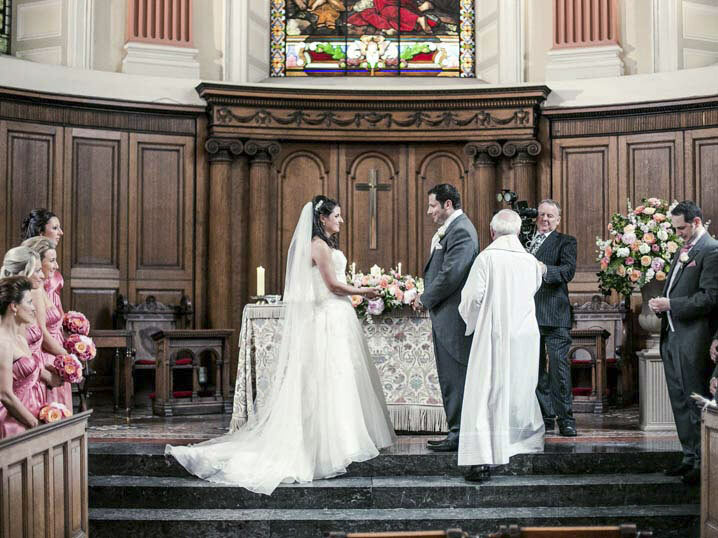 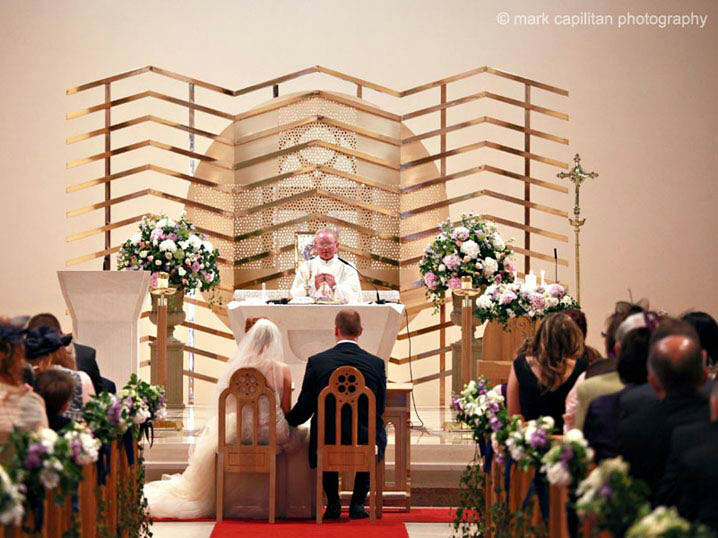 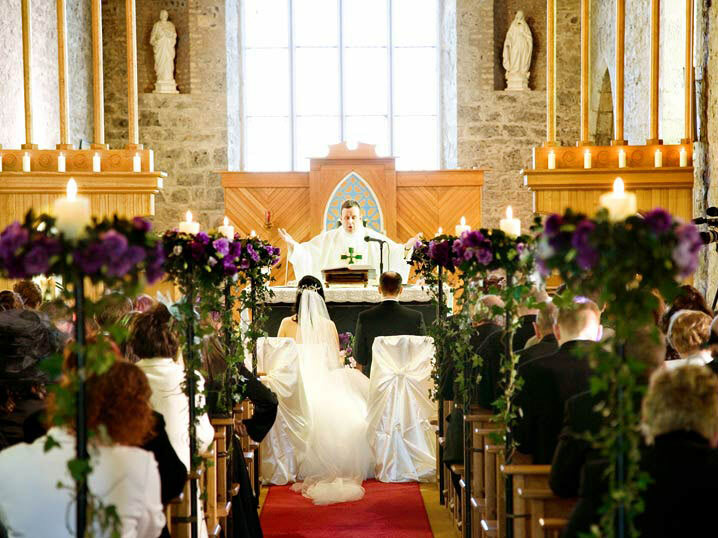 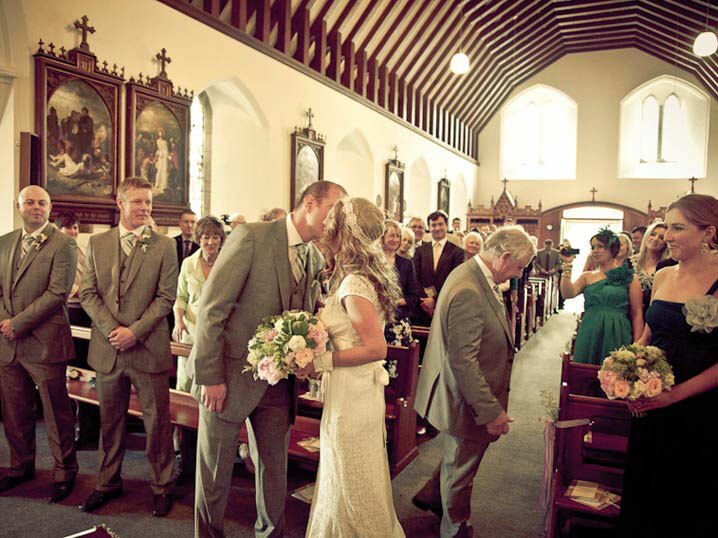 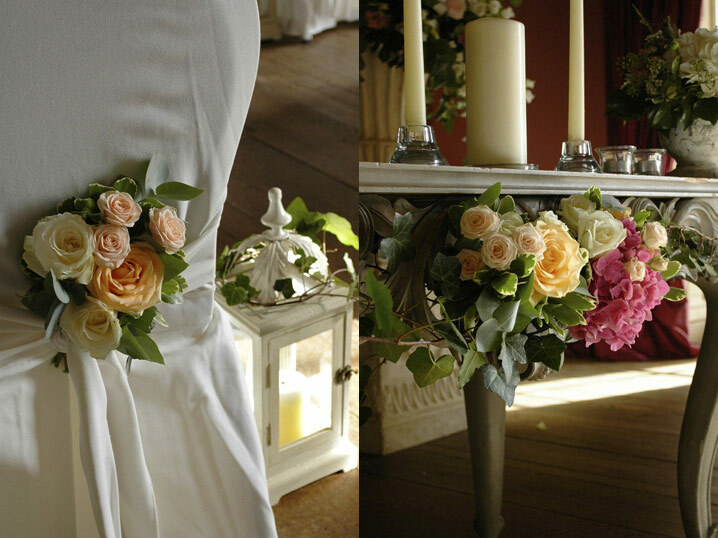 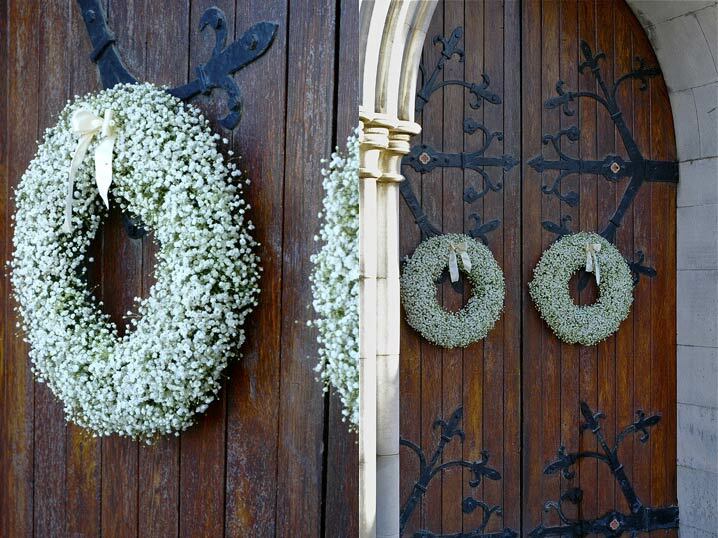 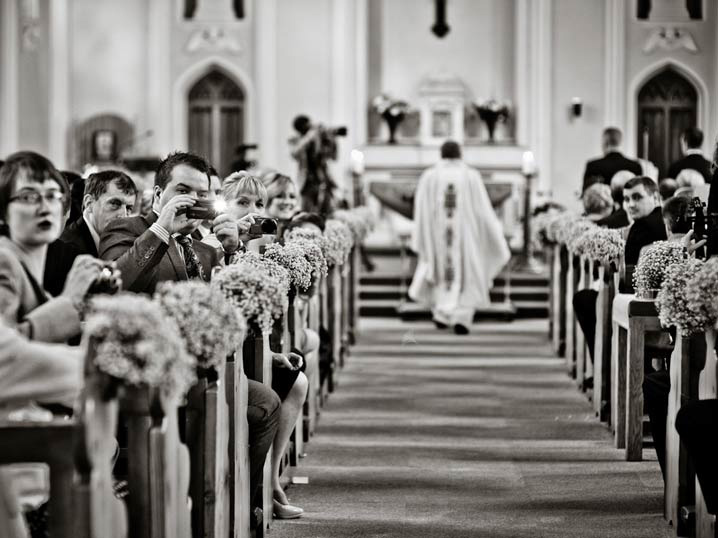 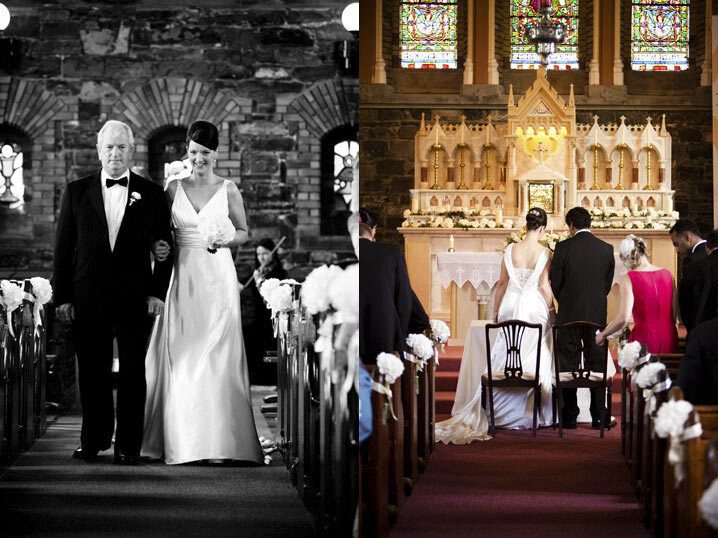 A wedding is a dream for every single person, church wedding decorations should truly be unique so that your guests remember it for a lifetime! 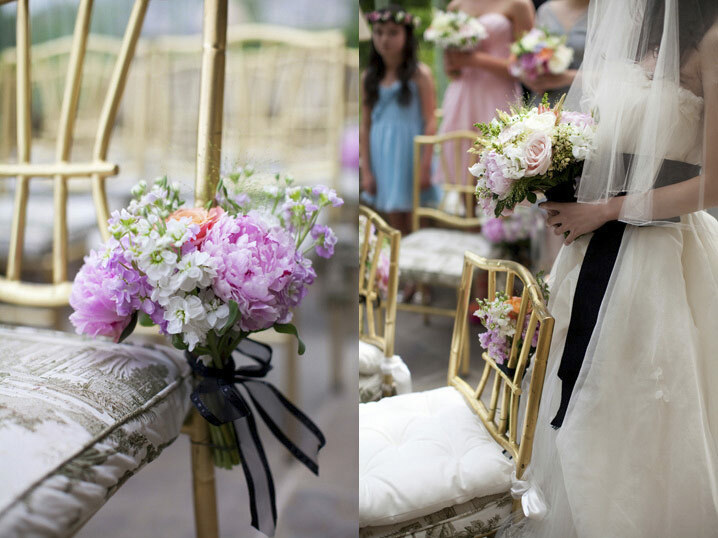 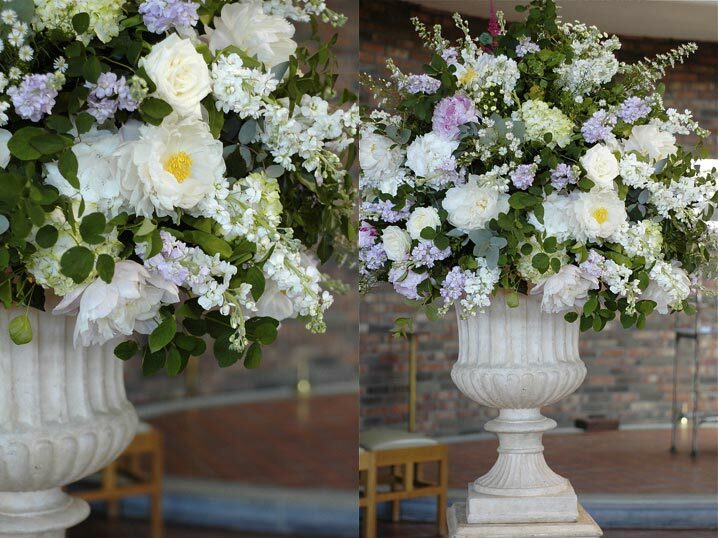 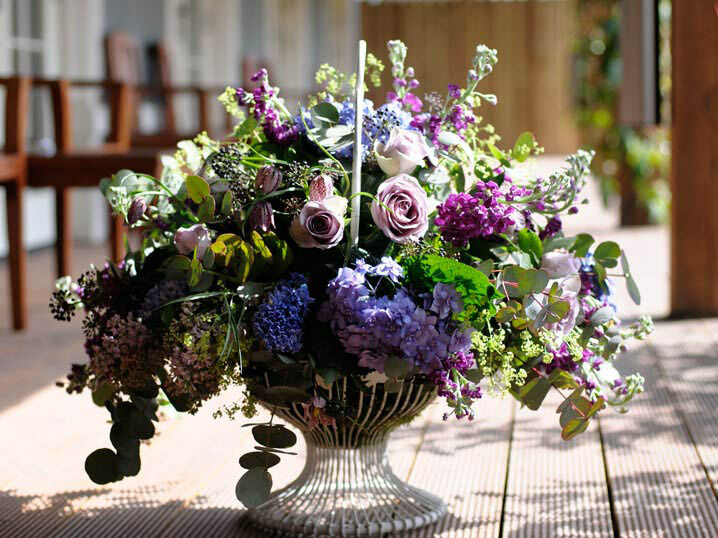 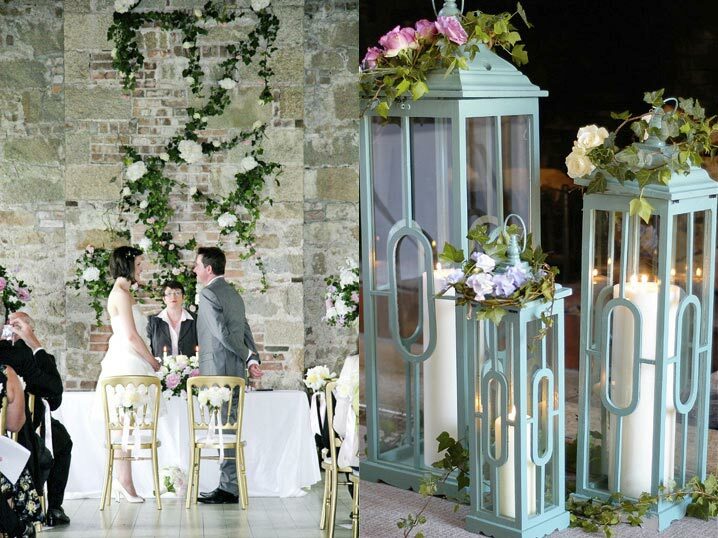 Bring the garden fantasy indoors with some pedestal urn arrangements. 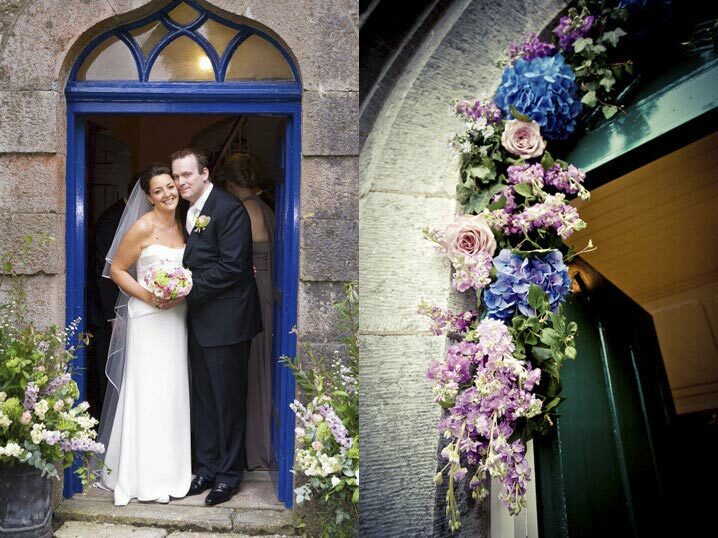 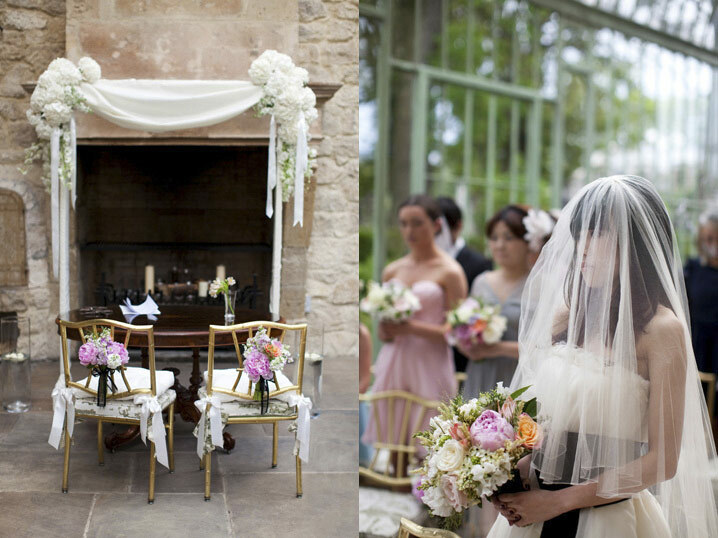 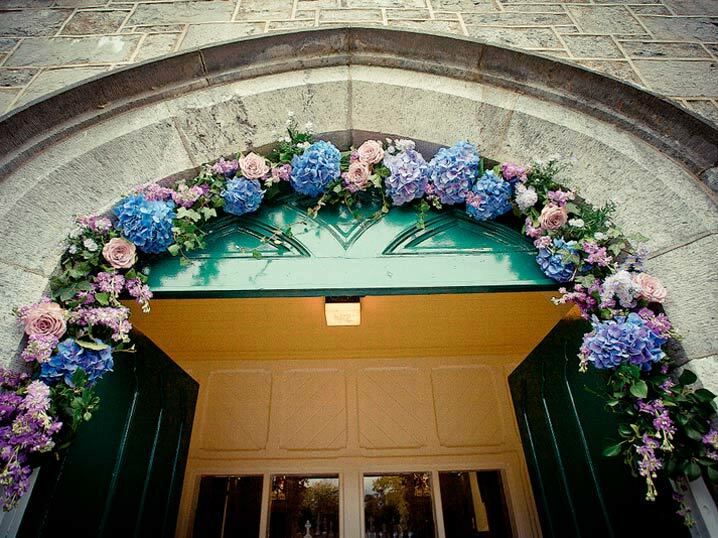 What can be more romantic than saying “I do” beneath a floral arch? 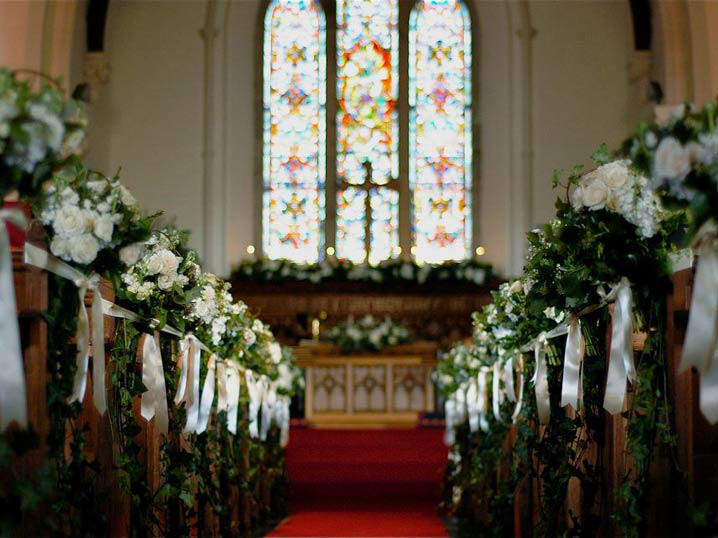 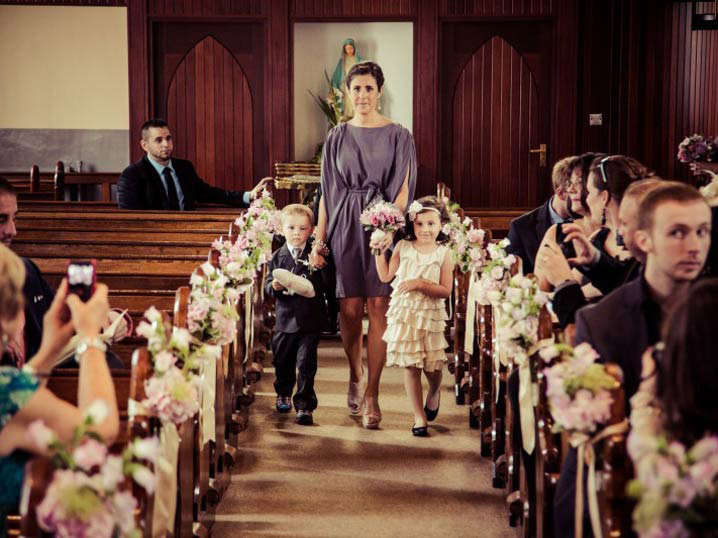 To make it truly memorable, perfume your aisle with some beautiful pew bouquets and decorate your Altar with a loose garland of flowers. 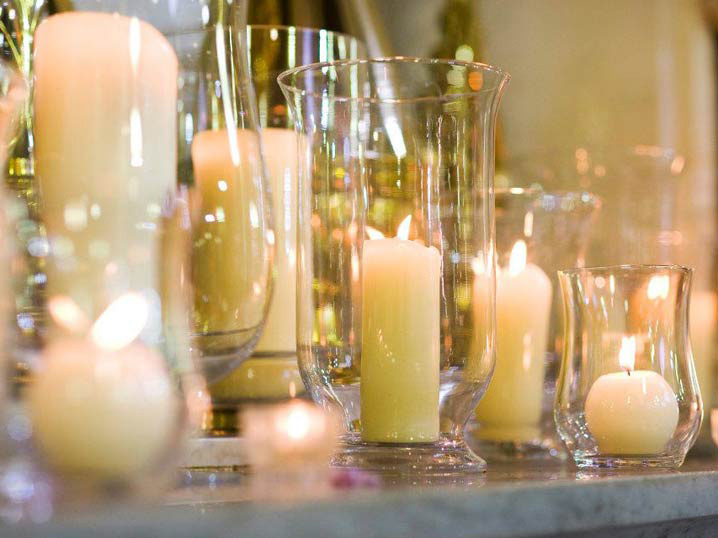 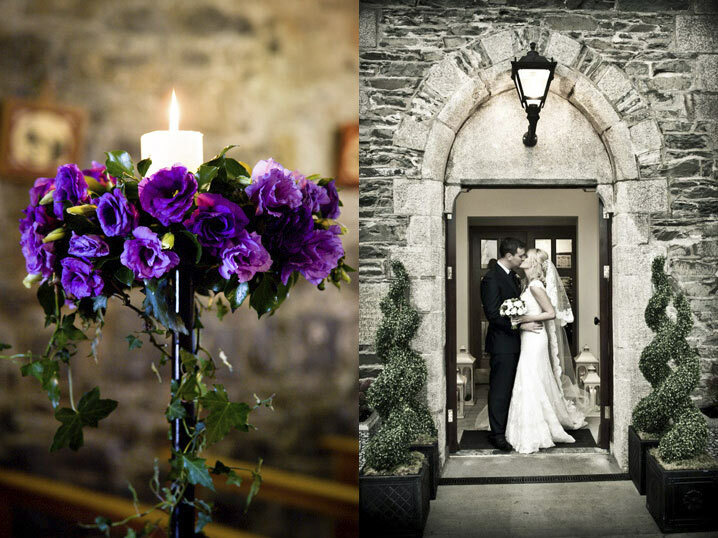 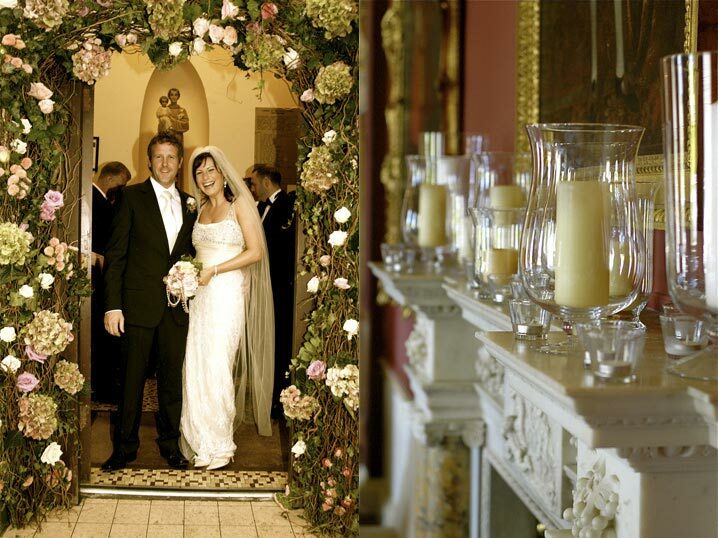 A romantic candle decoration is also much loved by all, light up your aisle with some candle stands, hurricane vases or lanterns.